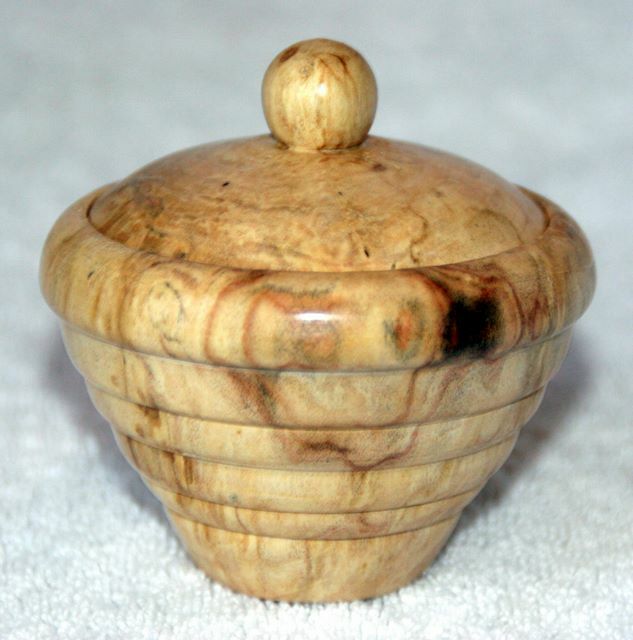 Woodturning is in itself a form of wood art. It enables the wood to take different shapes, designs and forms. It is actually a type of woodworking that dates back to around 1300 B.C. The Egyptians first pioneered the method using a bow as a spinning tool instead of a lathe. Eventually, the entire bow system became the earliest lathe device. The Romans then improved the device into a full-fledged lathe. “Bow lathes,” as they are called, needs another person to do the spinning or turning. Next, however, in the Middle Ages, hand-spinning was over. The lathe had evolved in its design as it was commonly used in France, Germany and Britain. The bow was replaced with a pedal, which was often attached to a pole in a straight-grained sapling. In this way, the whole woodturning process required only one person. The earliest lathe or the “great lathe” had needed two people – the spinner and the shaper. However, the invention of the “spring pole” made woodturning a solo task. This type of lathe was used until the early 20th century. Furniture-making became elaborate by the innovations of the lathe machines. The noble classes praised the woodworkers for the craftsmanship they achieved with the use of the lathe. In fact, in the 15th century, woodworking was equally as important as woodcarving. They were the main displays in the elites' homes and could be seen in the furniture and architectural design of the houses. During that time, wood-turned home elements became a trend in Renaissance Europe. In the 19th century, the demand for intricate designs and shapes of commercial wood had grown significantly. Today, woodturning still serves the same purpose, which is to create beautiful and elaborately shaped furniture and wooden articles. However, the process became more convenient because of improved tools and devices. 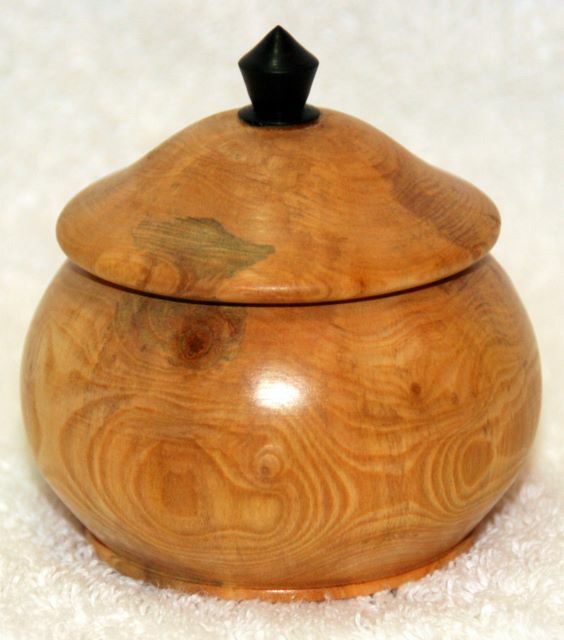 Woodturning is a form of craftsmanship using wood. It transforms simple chunks of wood into beautiful furniture, architectural pieces and other articles. Achieving artistic wood forms requires a system that is composed of a lathe and specific tools. Each tool represents or attains a certain design or cut. There is a significant number of woodturning tools. Most of these tools are made of high speed steel or carbon steel and are available in a range of sizes. Since there are many kinds of tools on the market, choose only the basic tools, especially if you are just starting out on your first project. As a beginner, you should try to familiarize yourself with the common functions of the tools. For instance, you have to know the differences of the size, form and shape or the difference between the materials (whether it is carbon or high speed steel). Carbon steel is easier to work with than high speed steel, especially if you're a beginner. However, high speed steel has a longer lifespan and you need not constantly sharpen it. It is designed to achieve greater speed in cutting. Each kind of steel has its advantages and disadvantages. Woodturning tools are classified into three categories: chisels, gouges and scrapers. Gouges can be sub-categorized into spindle gouges, bowl gouges and roughing-out gouges. Both chisels and gouges are cutting tools. They are designed to slice through without tearing the wood fibres. Scrapers are called crude tools, since they tear out shavings. They have to be used carefully to obtain a flawless finish. Chisels can also be used as scrapers. Remember that the proper attitude and a precise body position are both needed to complete a successful woodworking project.